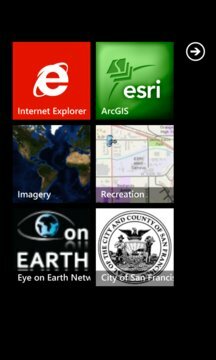 Published by ENVIRONMENTAL SYSTEMS RESEARCH INSTITUTE, INC.
ArcGIS is a great way to discover and use maps. Maps come to life in ArcGIS. Tap the map, or use your current location and discover information about what you see. You can query the map, search and find interesting information, measure distances and areas of interest, and share maps with others. 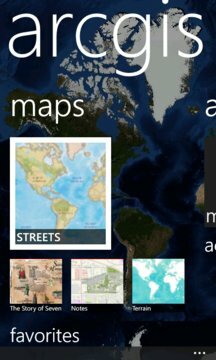 Find community hosted maps from ArcGIS Online - Esri's online GIS. Alternatively, you can use the authoring tools on ArcGIS.com to create maps that can be used in ArcGIS.